Shark! Is there another word that can elicit as much terror, panic, awe, and wonder all at the same time? A fish that has been around for 400 million years, sharks have developed into the sleek, efficient alpha predators of the deep that we see today. Yet, much of what we know about sharks has been discovered only in the past 40 years, with new discoveries occurring seemingly every year. For the past three years, our two oldest kiddos, Dinomite and Bulldozer, have been enthusiastic viewers of Discovery Channel's Shark Week programming. The kiddos love it and they look forward to it every year. The two younger kids are set to join us this year. 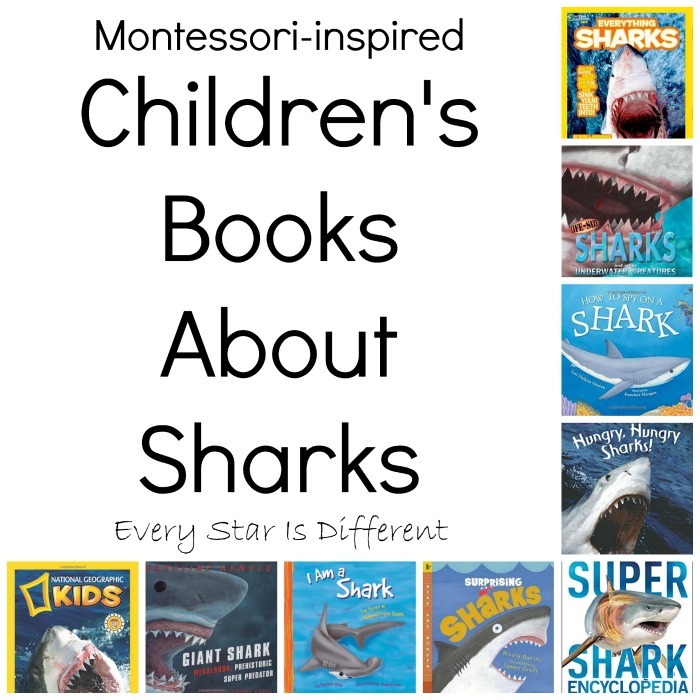 We have collected several Montessori-inspired children's books about sharks and other sea creatures, to celebrate Discovery Channel's Shark Week and to accompany our new Montessori inspired shark activities. Here are our ten favorites. 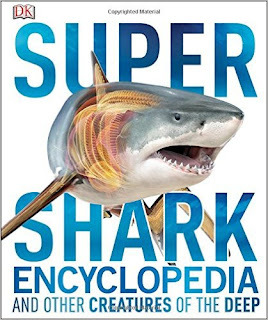 Super Shark Encyclopedia is by far the kids' favorite book on the shelf this week. DK publishing has a well-deserved reputation for producing high quality children's books about nature and science in general. This book, published just last year, might be DK's best one yet. The page layouts are dynamic, even explosive. The photos and illustrations are sharp and expertly crafted, married with exciting text and data that gets the kids' attention. The use of digital images to illustrate the creatures inside and out is innovative and contributes greatly to the overall presentation. 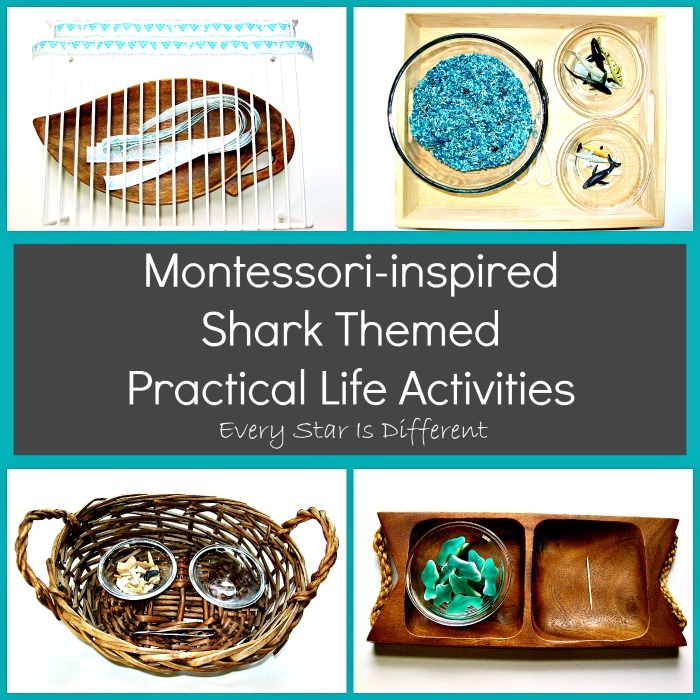 While the focus is not exclusively on sharks, the other sea creatures featured here are just as cool and earn their place along with the sharks. 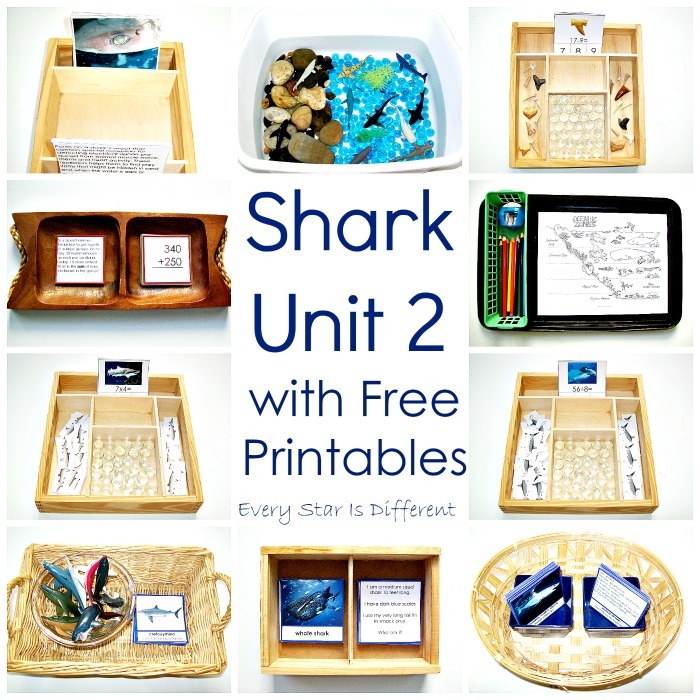 Shark research has expanded dramatically in recent years, so major shark fans like ours, want to be as up-to-date as possible with their reference materials. Dinomite, our 9-year old wildlife fan, carried this book with him and read it everywhere he went for three days straight, which is high praise as far as we are concerned. 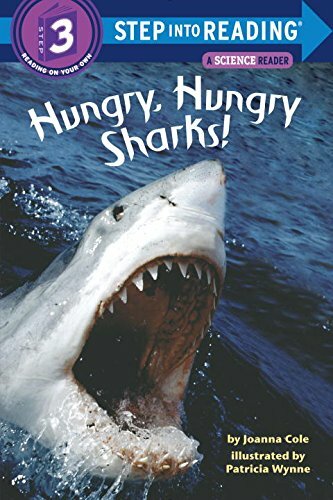 Any shark fan will love this book. 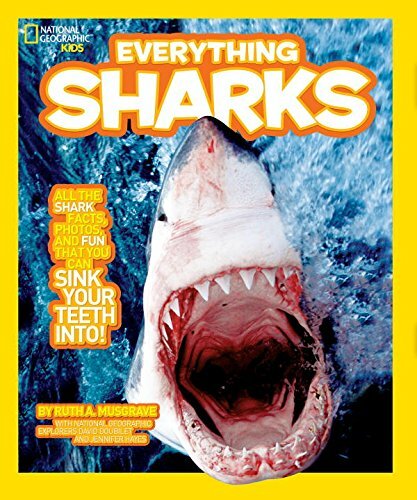 National Geographic Kids Everything Sharks is the book that earned top rank among our kids, until the DK Super Shark book came out, that is. However, this title is still as colorful and informative as any other kids' book about sharks out there. Author Ruth Musgrave displays a playfulness in her writing, a refreshing change of pace on a subject that can be somewhat grim and serious in the hands of lesser writers. Usually, when it comes to National Geographic Books, the highlight is the photography, and this book lives up to that high standard. There is something about that streamlined and powerful silhouette and underwater setting that gives great photos of sharks a breathtaking quality. Be aware that this might be a reason to avoid this volume for especially young or sensitive readers. 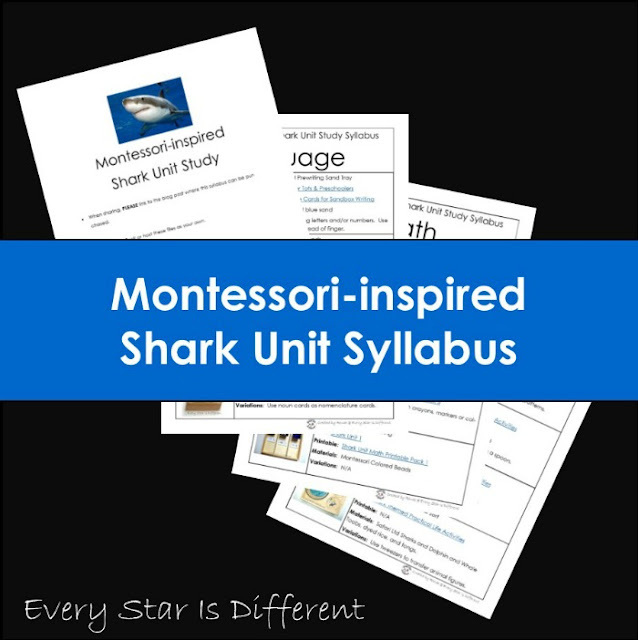 Other than that, this book comes highly recommended, and will enhance your shark-themed learning activities or unit study very well. 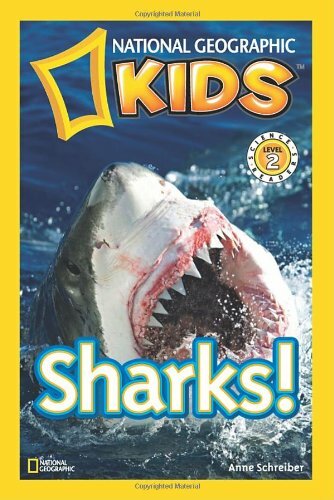 National Geographic Kids Sharks! is proof that the folks at National Geographic are big shark fans, offering not one but two, excellent selections for young readers. Unlike the previous title we reviewed above, this is an "Easy Reader" book, meaning the text is simpler and the word count is lower. Author Anne Schreiber has written several titles in the easy reader style for National Geographic, and she seems to have a gift for word choice and phonics awareness, while making the text engaging for the reader. 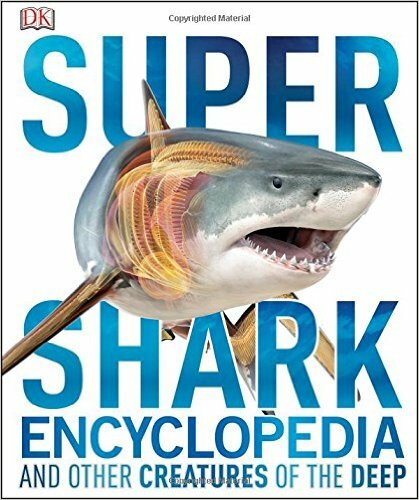 Another advantage of this book is the photographs are less intense than those found in the larger shark book we reviewed above. Emerging readers can therefore enjoy the challenge of trying out some new vocabulary without being frightened by the pictures accompanying the text. A major bonus for some kiddos, to be sure. You can't go wrong with National Geographic. Hungry, Hungry Sharks is another option if you are looking for a quality nonfiction book for children to read aloud. This one has been around since the mid-80s but is still going strong today. The reason? Author Joanna Cole's narrative style. While still based in facts, Cole tells little stories within the overall presentation of what sharks do, what they eat, etc. which gives the sharks and their ocean dwelling companions a little more personality and character. Please note that the cover of the book we had available was illustrated, while the revised edition shown above features a photograph on the cover. This is an interesting choice, since the rest of the book consists of the original illustrations by Patricia Wynne. So, again, if the kids are scared of sharks, they can rest assured that the rest of the book is just illustrations rather than photos. This is a Step into Reading level 3 book. The Best Book of Sharks by Claire Llewellyn is a nice choice if you are looking for a general overview of sharks that is brief and clearly written. 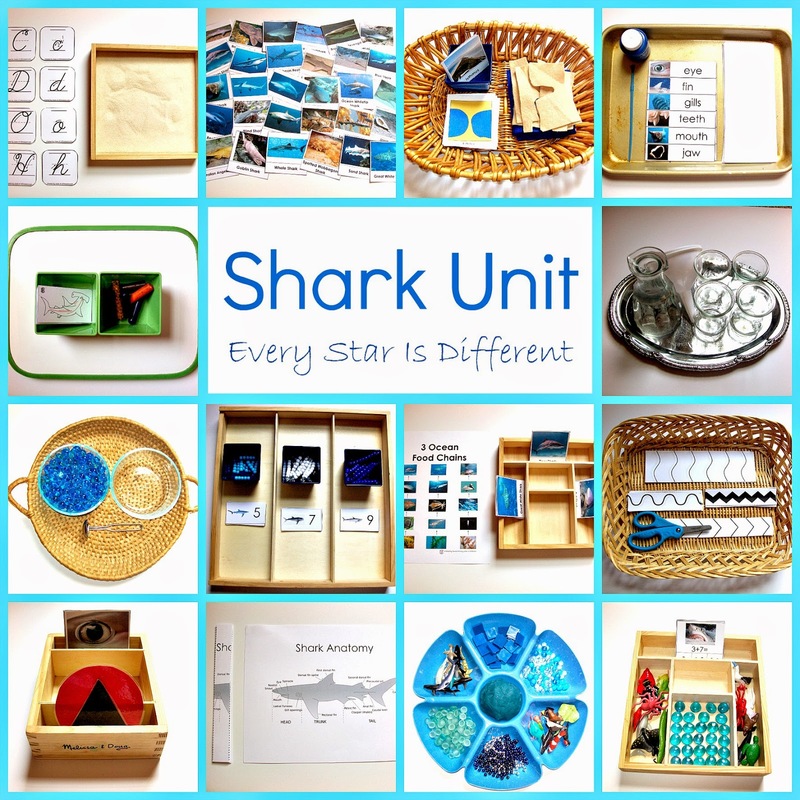 It lends itself nicely to the advanced Montessori student doing research or finding a topic for a term paper. The artwork is another highlight, also by Llewellyn, who uses simple, clean figures and layouts with all the right details highlighted, to create a realistic, yet not "too realistic" look to the sharks. Also, the pages about shark science research and equipment are some of the best I've seen in a children's book, very detailed and clearly illustrated. 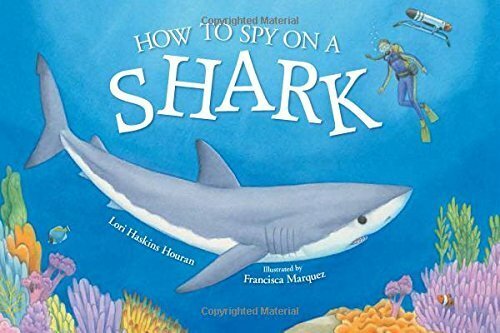 Overall, this is a high quality little book to supplement the collection on our bookshelf for a shark-themed unit study. How to Spy on a Shark is another book for younger children that emphasizes shark scientists and their vital work. Unlike paleontologists, shark scientists are mostly anonymous; their discoveries and daring exploits rarely make the news (well, except during Shark Week, of course). 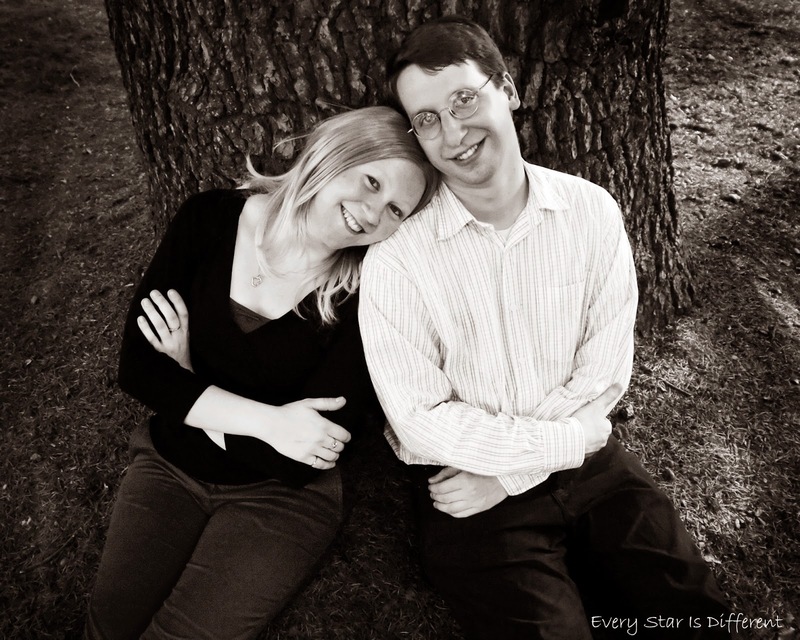 Author Lori Haskins Houran has chosen to honor these brave researchers with simple, rhyming text that present their work as exciting and innovative, and not entirely dangerous. Illustrator Francisca Marquez uses soft, bright colors to paint the underwater scenes and clean lines to emphasize details of the scientific equipment and boats. And her sharks are almost...cute. Easy to read and understand, this is another good choice for a "read-aloud" book for the beginning reader. 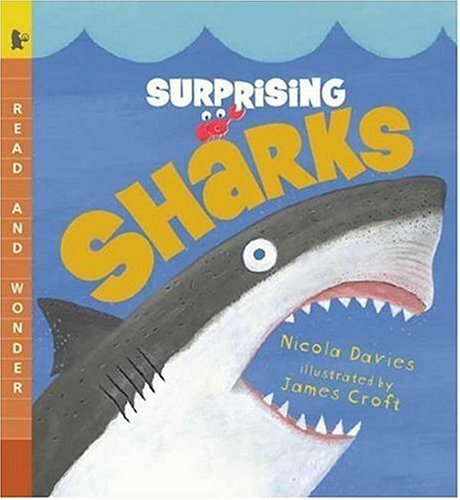 This format seems to be a specialty of author Nicola Davies, who has written a number of children's books about animals with a similar style. 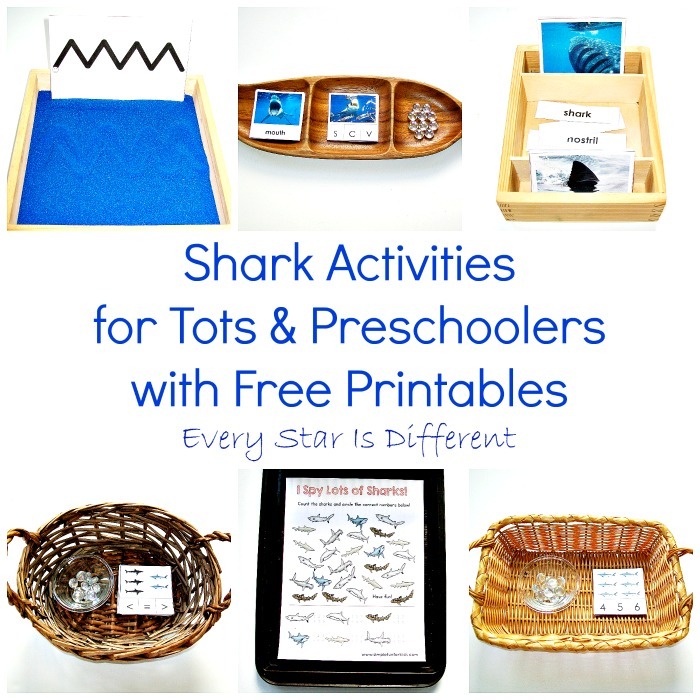 She has a talent for pairing James Croft's adorable pastel paintings of baby sharks, for example, with text that gently informs the reader that most of these little cuties are likely to eat each other before they are born. Plus, it's genuinely funny and lighthearted at times, while offering reminders of the untold damage that human activities have done to sharks over the years. Montessori students can benefit from a book like this, despite the cartoonish art, because the writing is fact-based and emphasizes the responsibility we have as citizens of the earth to respect and care for it's creatures. Even (especially?) sharks. 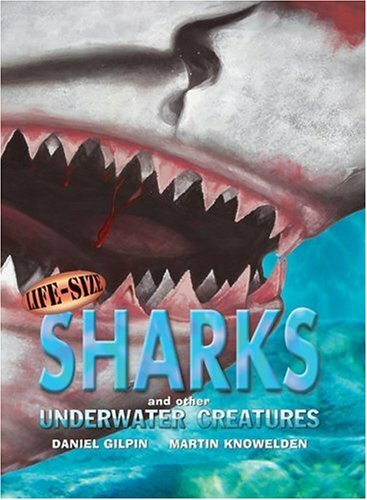 Life-Size Sharks and Other Underwater Creatures is a book that is designed for kids on the opposite side of the "sharks are scary" spectrum. The Life-Size nature books are true to their word, even though sometimes the creatures are so big, they have to use a human scuba diver to show the perspective. Otherwise, what you get here is pages that unfold to reveal nothing but a great white's jaws or a hammerhead's head. The paintings by Martin Knowelden are exquisitely detailed and the color palette reflects the sharks' underwater environment perfectly. I'll admit, prying open those gate-folded pages and gazing upon the massive jaws of Megalodon or Giant Hammerhead definitely got my attention. It's such a visceral, awe-inspiring sight. 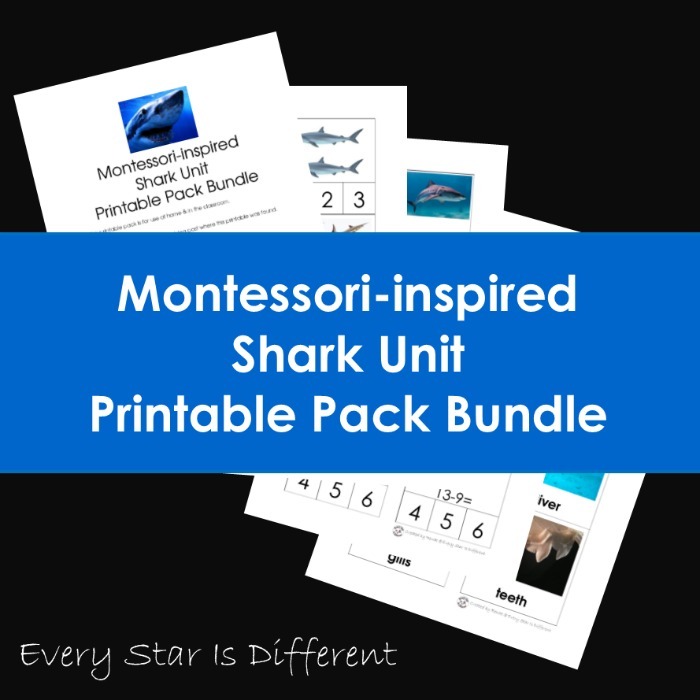 This is a great selection for sitting side by side with a youngster to experience together with mom or dad. Giant Shark: Megalodon, Prehistoric Super Predator seems to answer the question. "what could be better than a book about giant eating machines with enormous jaws and razor-sharp teeth?" 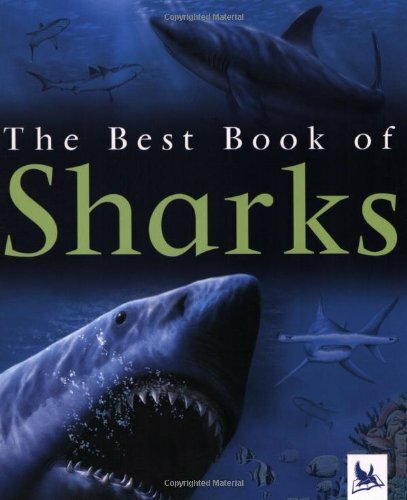 The answer of course is a book about even bigger sharks. Megalodon is extinct, but the fossils it left behind, combined with the incredible images of today's sharks that we are all familiar with now, have captured the imagination of shark fans all over the world. 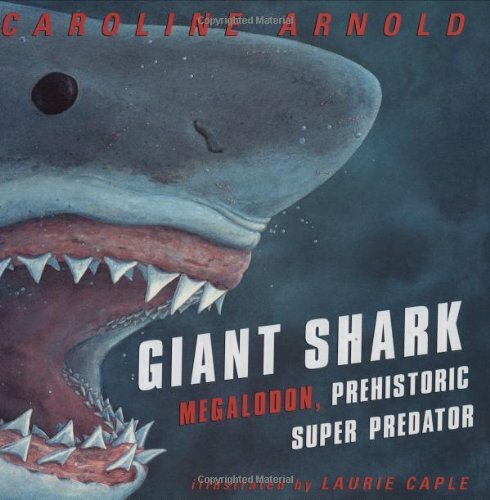 Caroline Arnold and Laurie Caple seem to really enjoy their work as they bring this all-time super predator back to life, with powerful, dynamic illustrations and tell the story of sharks past, present and future. 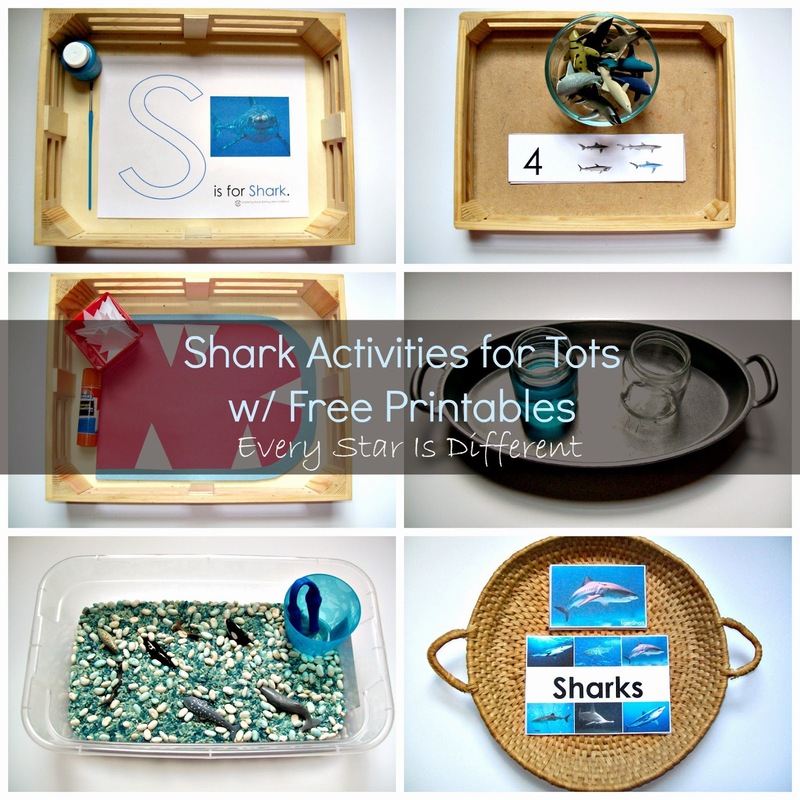 For a lot of kids, sharks are really cool and they love to learn as much as they can about them. When it comes to sharks, bigger is always better, and none were bigger than Megalodon. I Am a Shark: The Life of a Hammerhead Shark is a unique book on our shelf this week, because it focuses on one species. 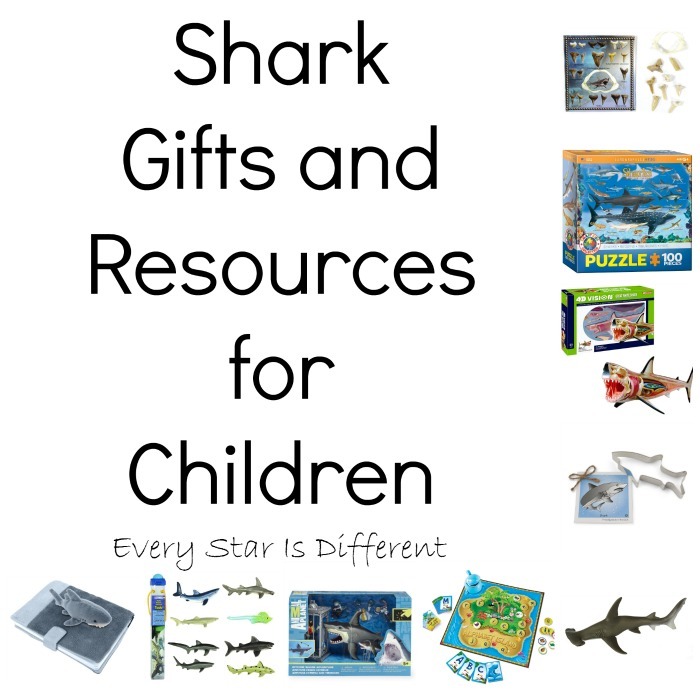 Hammerhead sharks seem to hold a special place of fascination for some kiddos. Our daughter Princess is the hammerhead fan here and she enjoyed this book more than the others. 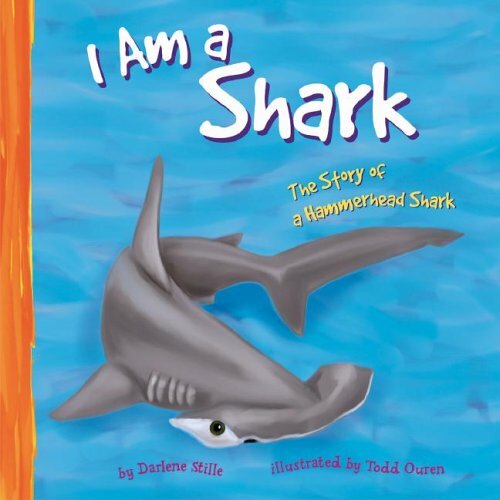 This unique and amazing shark relates the facts of it's life in first-person voice, making it more relatable to young children. The illustrations strike the perfect balance between life-like and whimsical, and lends to the hammerhead's charm in the story. 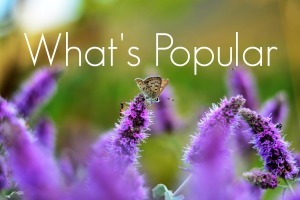 Overall, this is a rewarding look at a specific species that deserves close attention.